I am an Assistant Professor of Mathematical Sciences at Claremont McKenna College. Before joining CMC I was an Adjunct Assistant Professor in the Department of Mathematics at UCLA and did postdoctoral research with Andrea Bertozzi . I received my Ph.D. in Applied Mathematics at UC Davis, working in Data Mining via Harmonic Analysis under supervision of Thomas Strohmer. I received my BS and MS degrees from Cal Poly Pomona, both in Applied Mathematics. !NEW UPDATE! 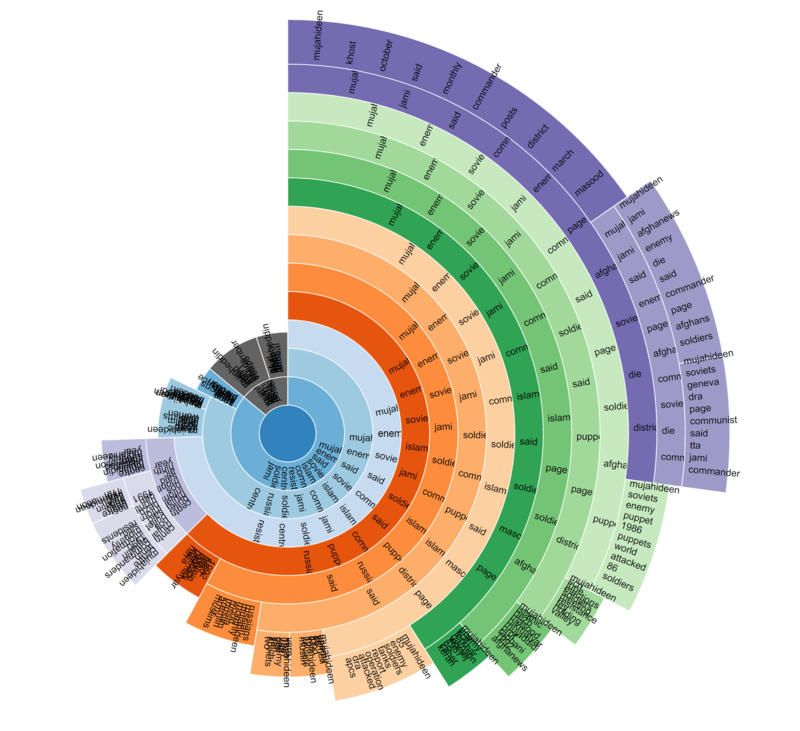 Check out these links to some of the awesome D3 data visualizations I did with two students. Detecting hidden networks using topic modeling. ( alice in worderland) (jungle book) (afghan data) with Wyatt, and Hierarchical Data Representations ( afghan data) (news) with Zivvy. !NEWer UPDATE! I'm co-organizing the 2018 graduate summer schoolat MSRI titled Representations of High Dimensional Data. In today's world, data is exploding at a faster rate than computer architectures can handle. This summer school will introduce students to modern and innovative mathematical techniques that address this phenomenon. Hands-on topics will include data mining, compression, clustering, classification, topic modeling, large-scale stochastic optimization, and much more. !! !NEW UPDATE!!! My PhD student (Jennifer Flenner) and I just submitted (paper) on "A Deep Non-negative Matrix Factorization Neural Network". In the paper we introduce a deep non-negative matrix factorization framework capable of producing interpretable hierarchical classification of many types of data. Our proposed framework shows that it is possible to combine the interpretability and predictability of topic modeling learned representations with some of the power and accuracy of deep neural networks. Furthermore, we uncover a new connection between sparse matrix representations and deep learning models by combining multiple layers of NMF with a non-linear activation function and pooling, optimized by backpropagation. AND just submitted (paper) on "Unsupervised record matching with noisy and incomplete data" with van Gennip et al.